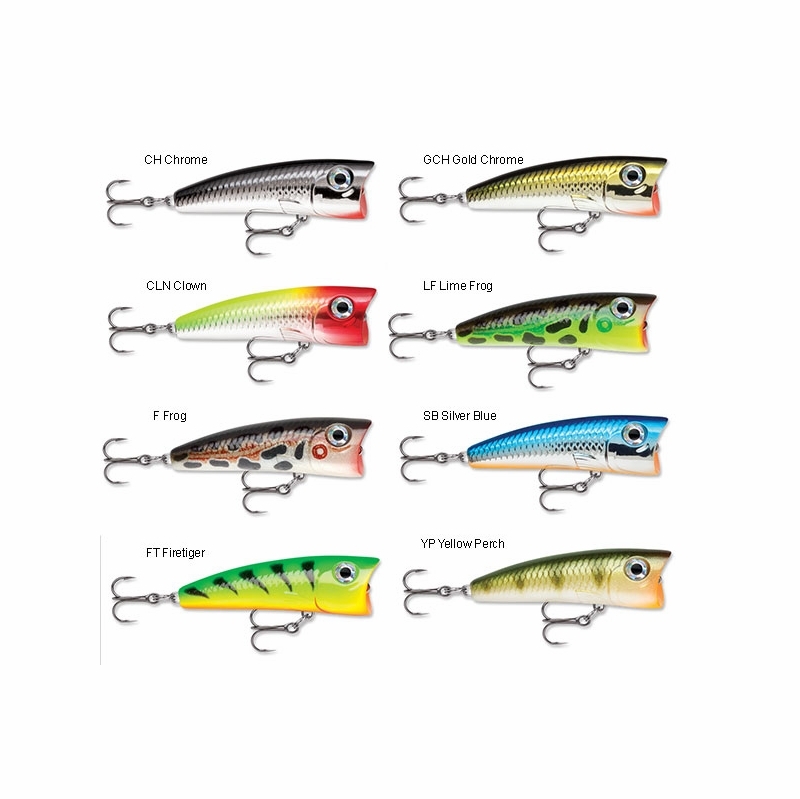 The Rapala Ultra Pop Lure is designed for freshwater fishing. It is perfect for panfish, and is a multi species game fish lure. 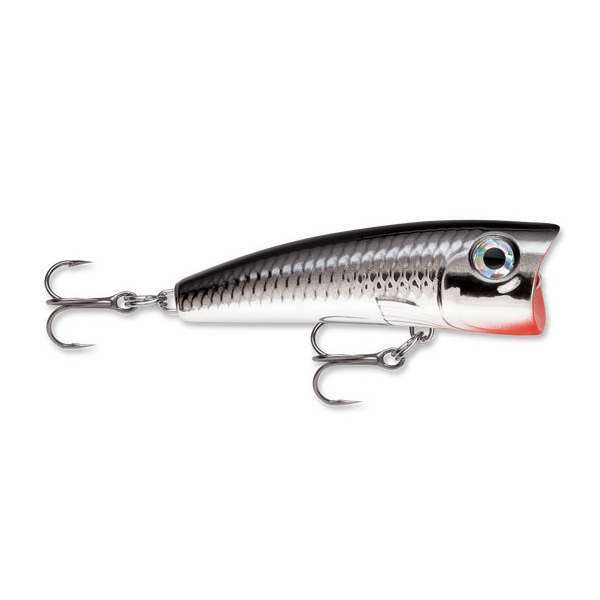 This lure features natural as well as chrome patterns to choose from. It is best used for top-water, and popper/chugger techniques. I bought this lure with high expectations on performance and quality, and it went above and beyond it all. i caught a 4lb smallmouth bass on this lure on my first day out with it. You can't beat the excitement that you get on a topwater strike. Amazing popping action when twitched. Extremely high quality components. 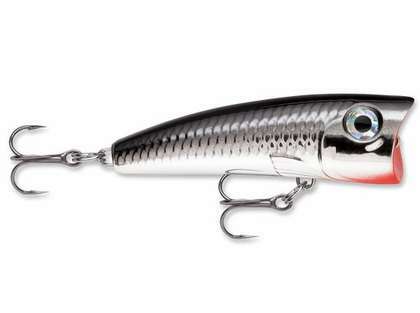 This is Rapala at its very best and a definite must have in any serious fisherman's tackle box. This is a great surface water lure. The popper is easy to use and has great movement and noise from the concave nose. Lots of colors to choose from also.